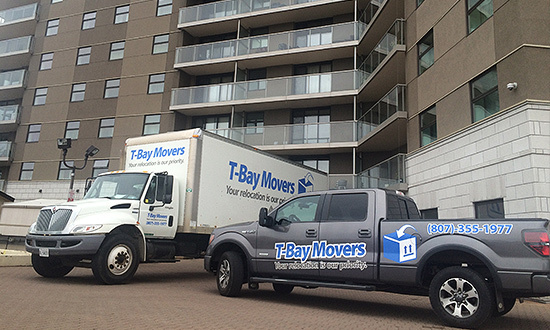 T-Bay Movers, is a leading professional mover in Thunder Bay, ON. We are proud of our fast, effective service. Our family-owned business is customer-service oriented, and as such, it has allowed us to serve thousands of local clients over the last 14 years with excellent results. Let us be your choice among moving companies in Thunder Bay!